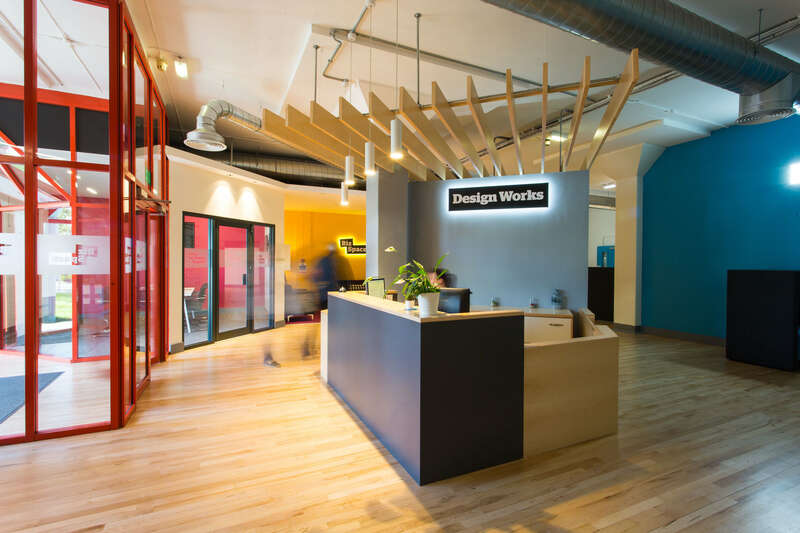 Design Works in Gateshead is one of over 100 sites owned by BizSpace, the largest provider of flexible work space including offices and workshops across the UK. 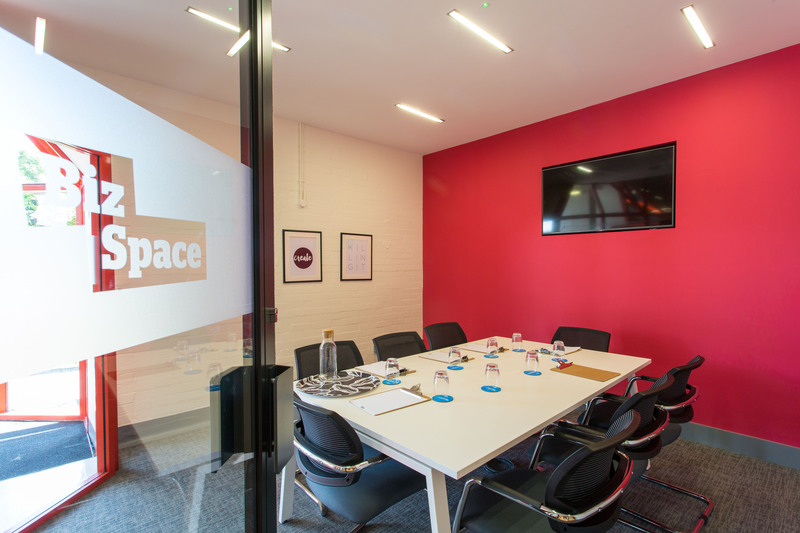 BizSpace is home to over 4,000 micro businesses and focuses on making their short-term agreements affordable and flexible. They have adapted and transformed a variety of different buildings with colourful histories into spaces that can fit the needs of every sector of the economy today. The Design Works building itself has a deeply rich history, at one point it was even home to a chocolate factory. You will find traces of this history reflected in its design today. As you walk down its corridors you will come across meeting rooms with names such as ‘Cadbury’. To celebrate its roots and the coming Easter holiday they will be giving away an Easter egg to everyone who books a viewing between 15th - 19th April. Not only this but, in true Willy Wonka style, one Easter egg will contain a voucher offering one day of free access to a meeting room along with a buffet for 6 to be redeemed on a day of the winner’s choosing. Design Works was one of the first sites to be revamped with the new BizSpace look and feel back in 2017. It features bright colours, modern furniture and a unique central hall, The Atrium, which offers clients a bright open space which can hold up to 200 guests. Located next to the Felling bypass, it also has excellent transport links, including easy road access to Newcastle and the country’s main A roads. For the chance to win all this, simply go online and book a tour at Design works in Gateshead from 22nd April to 26th.